We’re more than just a rental company. 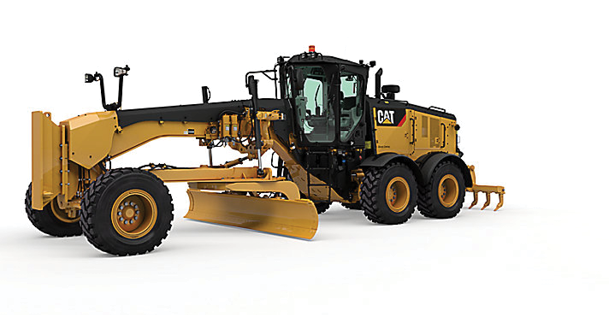 We put you in the driver’s seat with the best possible equipment, maintenance and technology solution for your unique equipment needs. 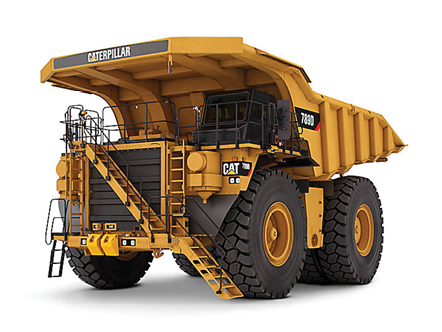 Fully-maintained fleet Fully-maintained fleet, from top up equipment through to your full mine fleet requirements. Allows you to focus on mining to your own plan, backed by our significant asset management, maintenance and repair capability, complete with demountable workshop infrastructure. Add EOS and you’ll also have the technology, data and benchmarking to drive significantly higher mine productivity in real-time. 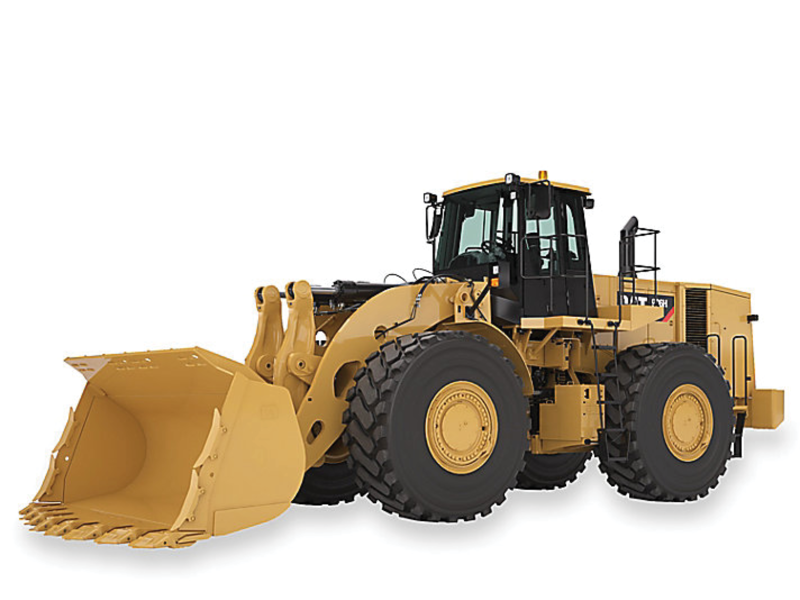 Maintained supplementary fleet Ancillary equipment including dozers, loaders and graders to supplement your existing earthmoving fleet, either due to unexpected changes in mining conditions or planned expansion of mining activities. Customer-maintained fleet We provide the fleet, you maintain it. Provides all the benefits of our other rental solutions with the ability to utilise your existing maintenance capability to maintain the performance of the equipment. Should you need it, remote support is always available. Partners Our onsite partners will work with you to maximise equipment utilisation, payload management and excavator and load and haul productivity, while our Operations Hub will collect and analyse mine and benchmarking data so you can focus on managing your production. share the risks and rewards with you. Performance is what we promise and performance is what we deliver. Mining intelligence Big data is transforming mining globally, providing better intelligence to make accurate decisions and predictions on operational performance. We’re combining equipment rental solutions with big data to drive mine performance to the next level. the most out of every machine. 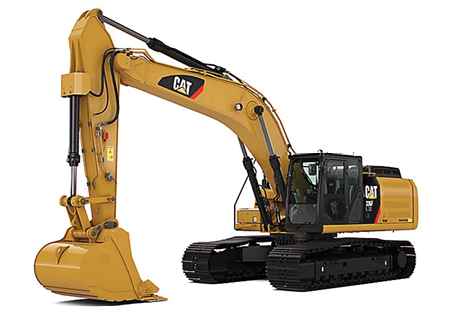 We can even maintain, repair and rebuild your equipment for you. Scale up or down Whether you need equipment short-term or for the life of your project, we can deliver all the equipment you need, from a few machines to a full fleet. When you rent from us you can also change fleet size and mix as your needs change from ramp up, to full production, and ramp down. 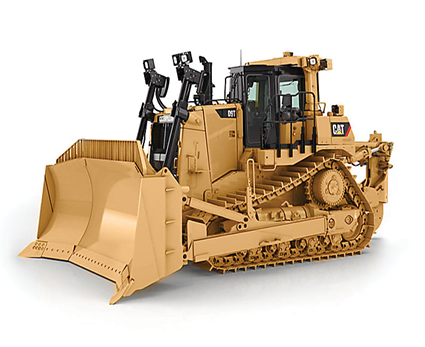 Preserve capital Don’t allocate precious capital to mobile equipment, or expose yourself to equipment residual value risk. Renting gives you the flexibility to use your capital to grow your business. Get the best possible equipment, maintenance and technology solution.